Send us your photos or a message. Contact Whisker and Box, LLC with questions or comments. 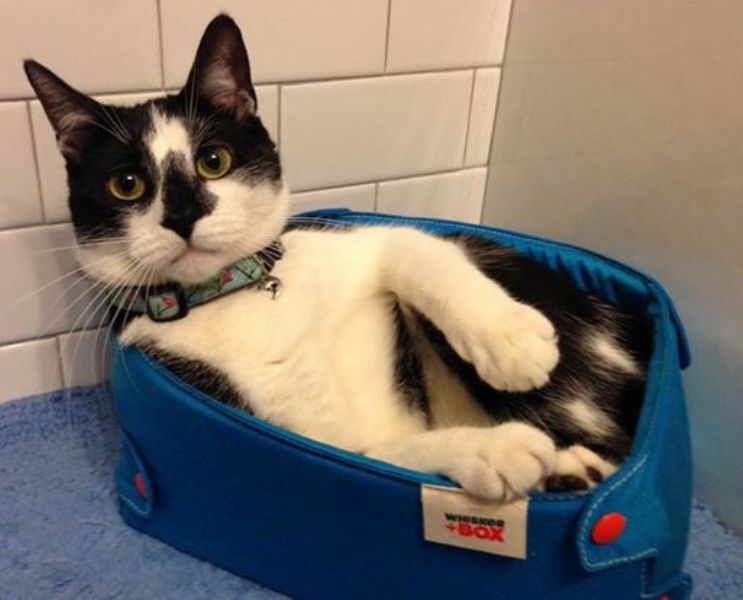 We'd LOVE you to send images of your pet happily snuggled in the Standard Box to post in our gallery!